Welcome to our Boutique Stores. Shopping on line is convienient, but we invite you to have the sensory experience of touch, see, feel and try for yourself in one of our boutique stores. 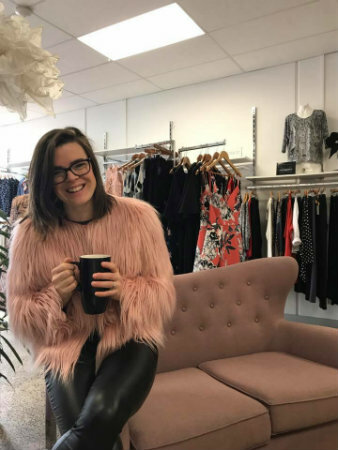 Our focus is on helping women feel good about themselves through fashion, so we will work with you to find your special piece, inject some newness into your wardrobe or refresh your style. Pop in when you are in town. Simply email Bronwyn at lamisarubtq@bigpond.com to chat about a styling session or your fashion needs.